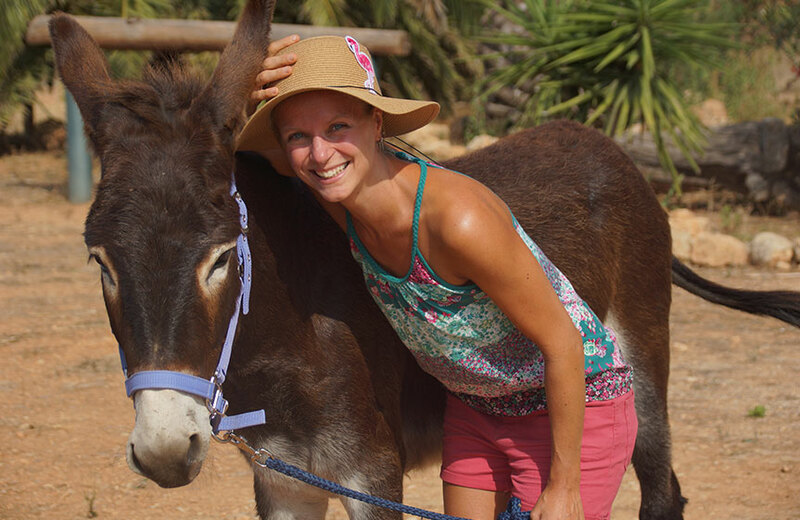 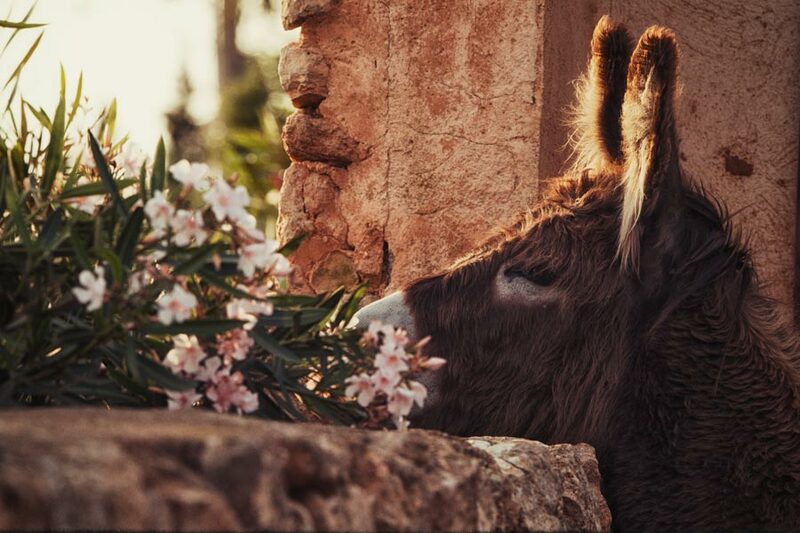 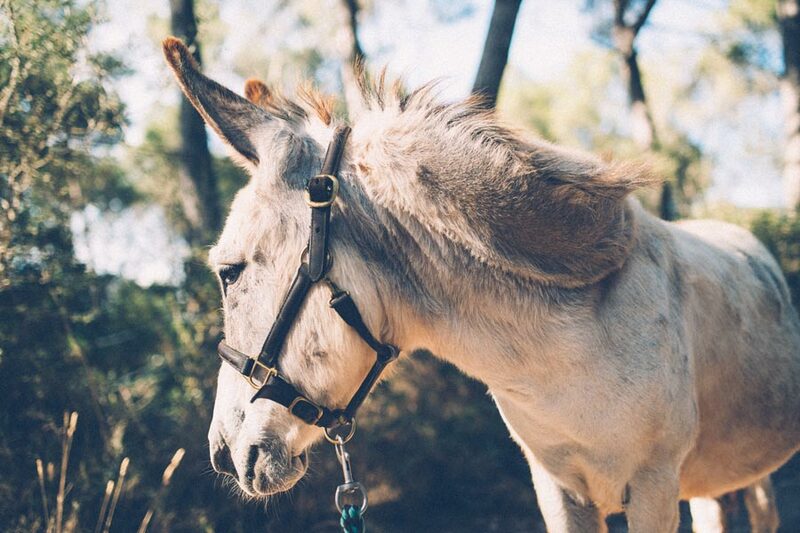 You will not only experience beautiful moments in the nature during the hike, but you can also be inspired by the great characters of our donkeys Freddy, Linda, Jesper and Hubert. 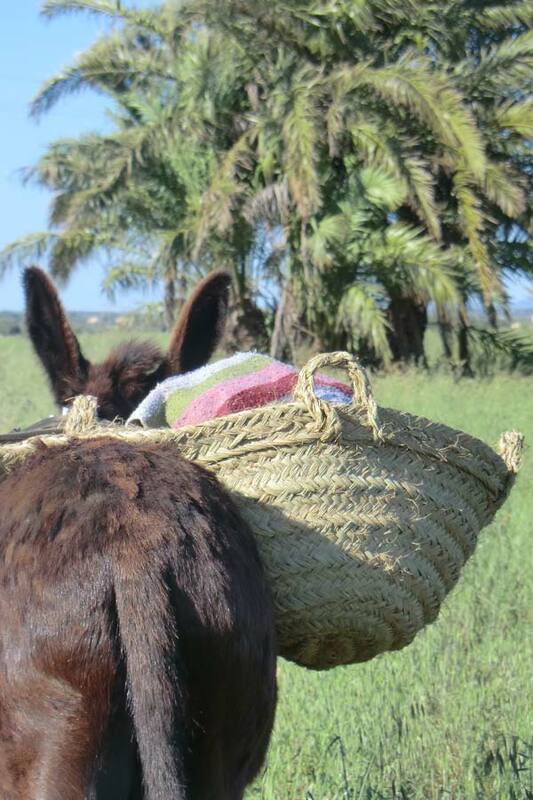 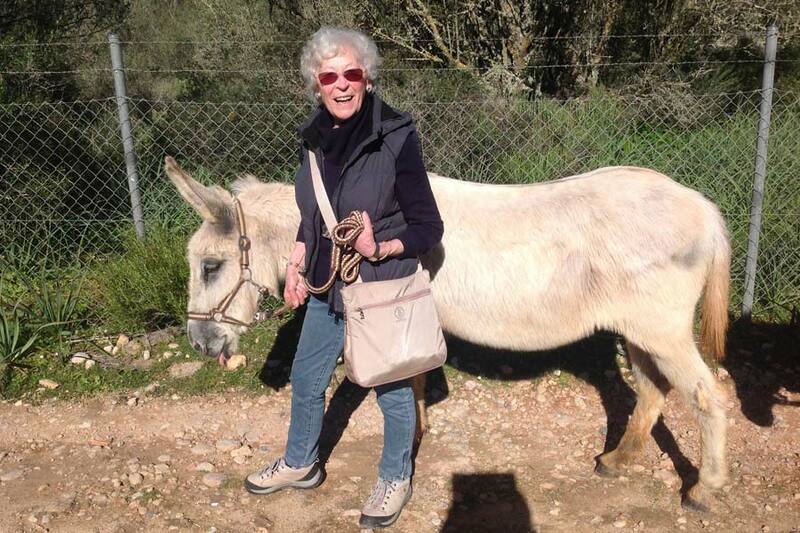 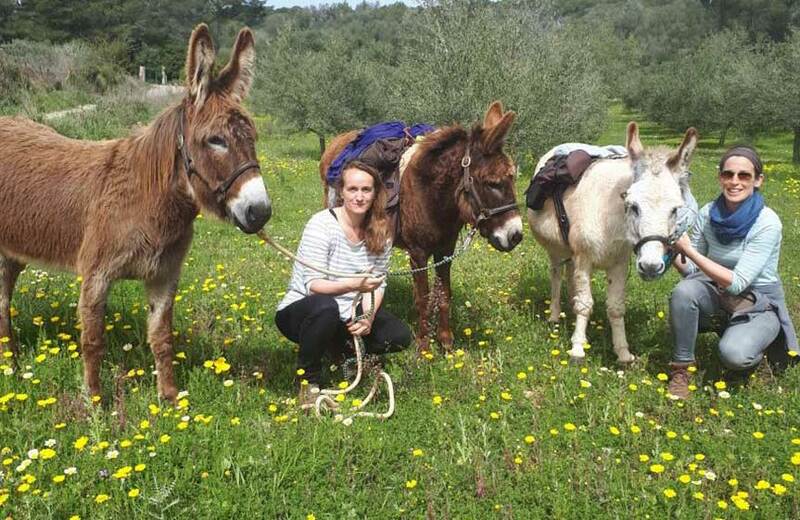 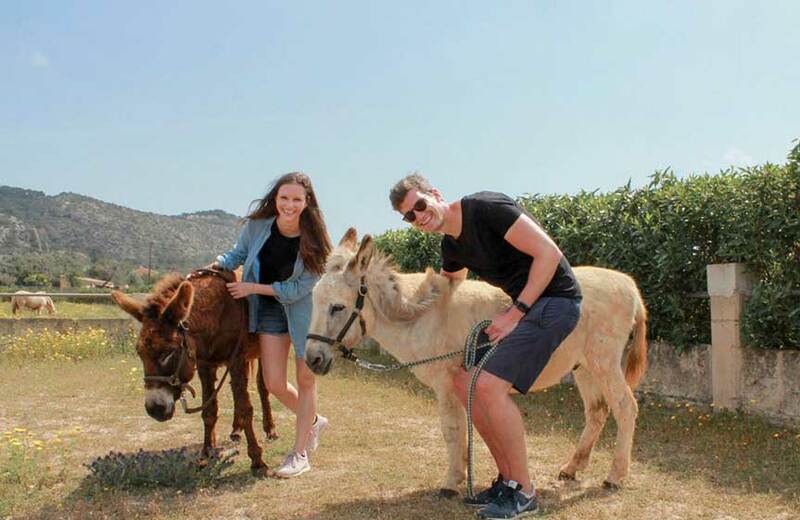 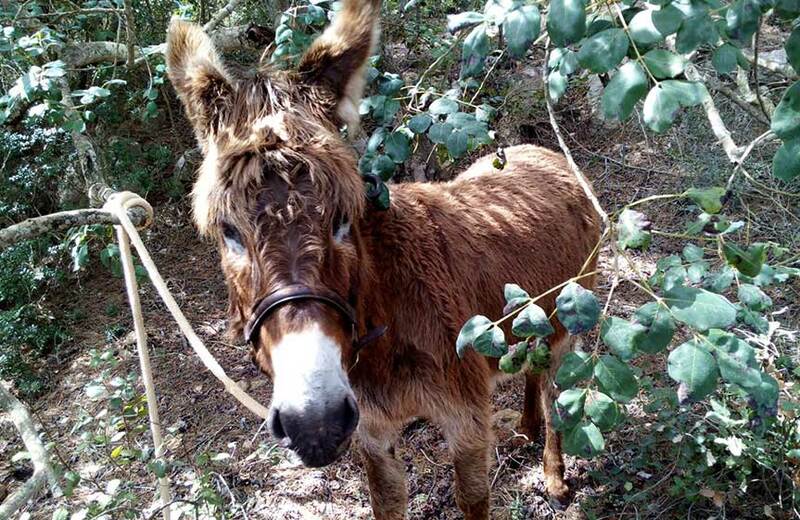 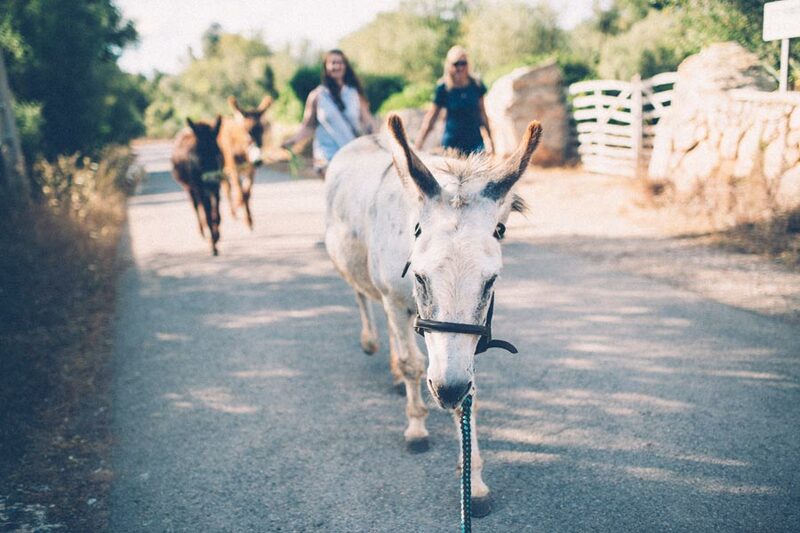 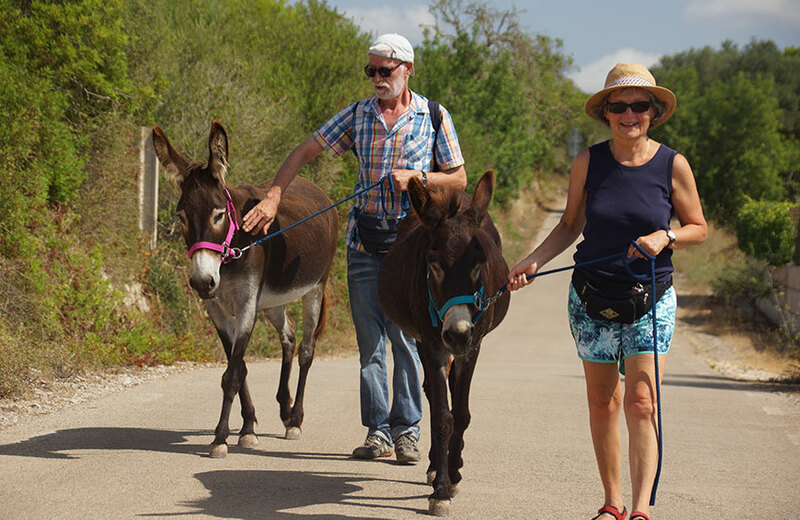 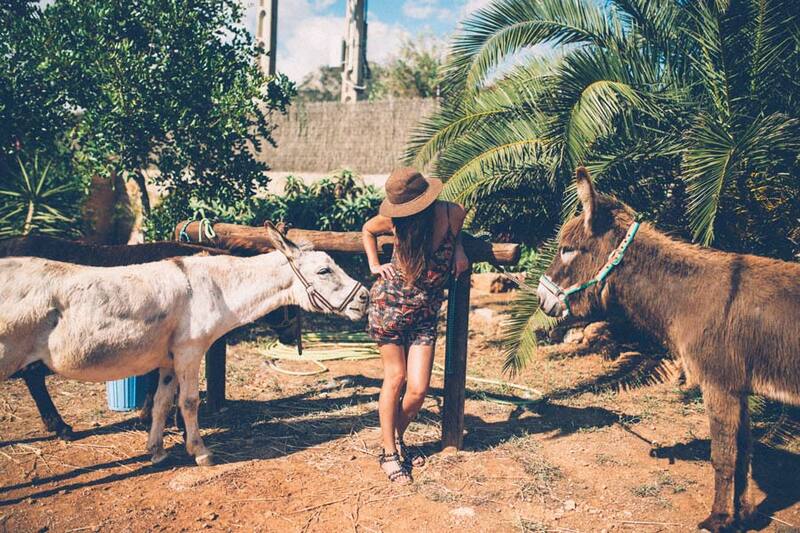 We offer donkey hikes for individuals as well as for the whole family. 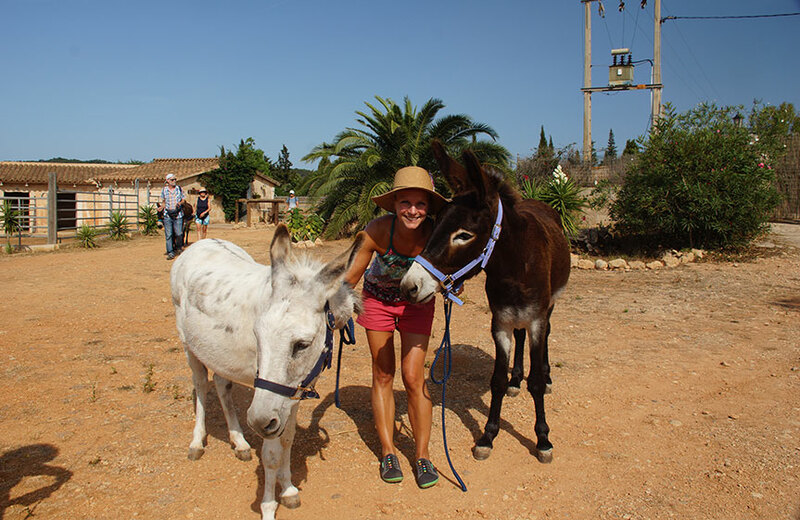 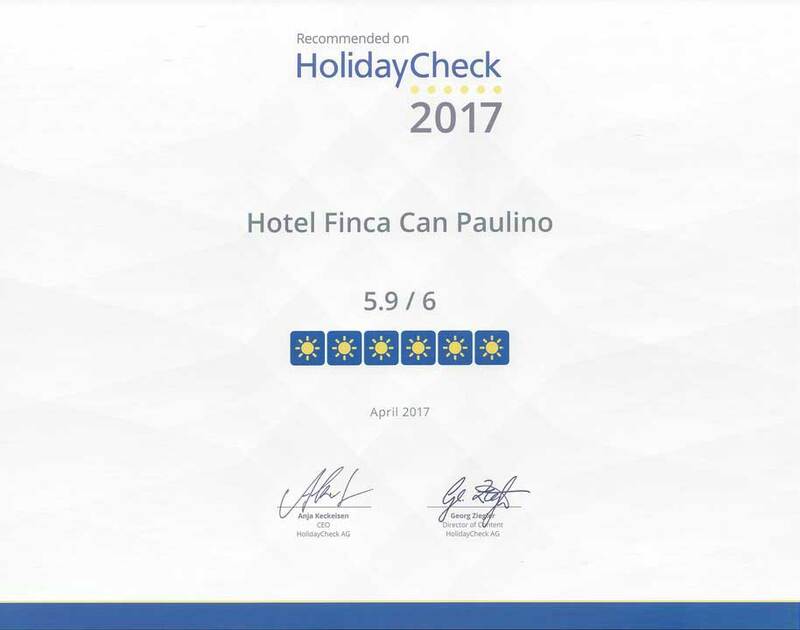 Have you already seen our packages?